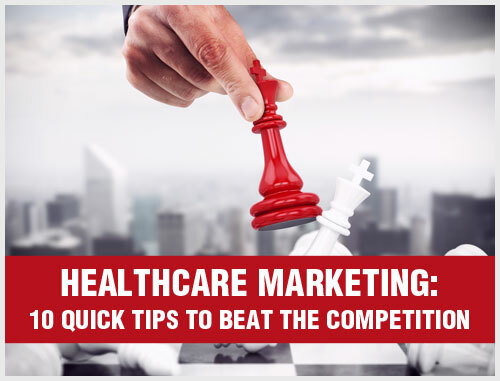 Are You Opening a Healthcare Practice? Opening a healthcare practice? Here are 9 things to do. Whether it’s a medical or dental practice you’re opening, keep your patients’ point of view front and center. 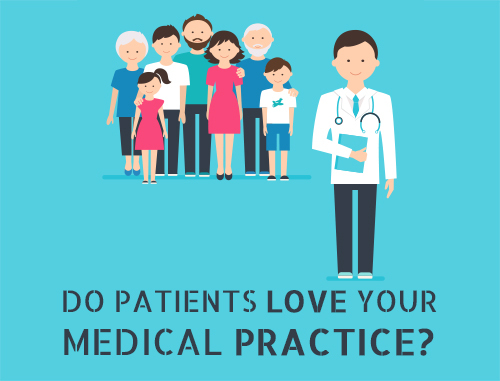 Think through how patients will find you and how they will experience your practice. 1. Build a user-friendly website. As a practitioner, you might first think about listing your professional qualifications on your website. While patients will appreciate that you are well-trained, they are likely more concerned with the basics: address, phone number, how to make an appointment, hours of operation. Make sure this information is clearly visible throughout your site. Also make sure your site is easy-to-operate on a variety of devices – especially mobile. 2. Make sure you show up on Google+. This will allow patients to find you when they are searching for a practice near them. Visit plus.google.com and list your practice’s basic information – name, address, phone number – so potential patients know how to get in touch. 3. Evaluate your space. 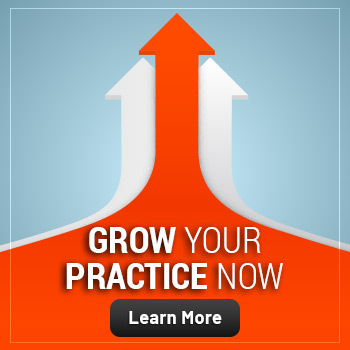 Enter your practice the same way patients do. What impression will patients have when they walk through your doors? Be sure the space is inviting, clean and comfortable. Patients will form an impression of your practice in this space, so make sure it’s a good one. 4. Hire helpful front-desk staff. Whether it’s on the phone or in person, the first interaction a new patient will have is with your front-desk staff. It’s essential they are friendly and helpful. 5. Attend to your patients. Obviously, this is what you do – but again, think about your patients’ point of view. You may be scrambling from one room to another, but if you rush in and sit down at a computer to take notes, your patient won’t feel cared-for. Keep the first few minutes of the exam technology-free so you can hear from and establish a connection with your patients. Then once you sit down at the computer or look at X-rays, explain to your patients what you are doing so they understand how this is still part of you helping them. 6. Make sure you follow up. Just as your first impression is important, so is your last. Make sure patients know what comes next. Do they need to go pick up a prescription or schedule a follow-up appointment? Give patients the information they need and be sure to thank them. Ending on a positive interpersonal note will help solidify a good first experience. 7. Allow patients to express their thoughts. 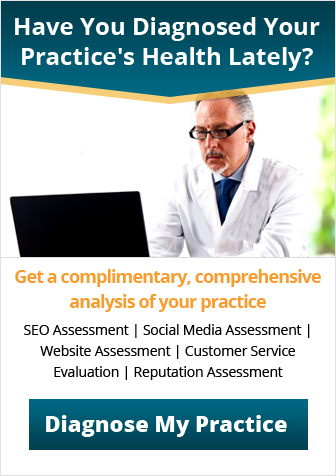 Offer your patients a feedback survey so they can share their experience with you. This will help them feel valued and give you some perspective. 8. Encourage patients to recommend you. If patients volunteer their praise, ask if they would be willing to appear in a video testimonial or write a review on Yelp, Healthgrades, etc. This type of recommendation will speak volumes because it’s voluntary and based on real experience. Also encourage patients to recommend you to family and friends in whatever form they prefer, but make it possible for them to do so via social media by having a Facebook page. 9. Get an outside opinion. While you are engrossed in the practical realities of running a new practice, there’s already so much work to do. 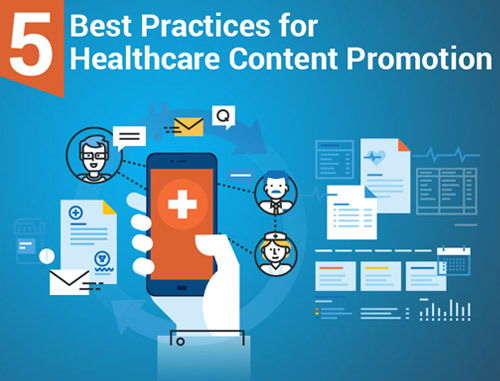 For a valuable outside opinion from a standpoint of how to best reach and retain your patients, contact Practice Builders for a free marketing consultation. Email info@practicebuilders.com to schedule yours!